Home - Happy CBD Oil! No Hype or B.S. Just pure CBD backed by science. All products on Happy CBD are third party tested for potency, pesticides and more. If we wouldn’t give it to our mom or kids, we would never give it to you. All products are made with legally grown hemp and contain only trace amounts of THC – so they never get you “high” and never require a prescription. 90 day money back guaranteed. If you’re unhappy for any reason, simply send us an email and we’ll make it right. Join our list and we’ll send you deals nobody else gets. 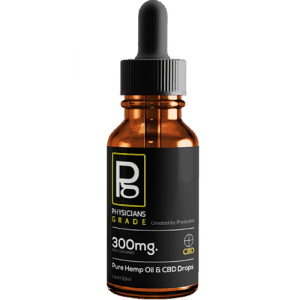 We’ll also send you the latest products and posts from Happy CBD!